Way to Create! Phil Carter Award Winner! Congratulations to WQW’s own Phillip Carter, Architect extraordinaire, WINNER of…. 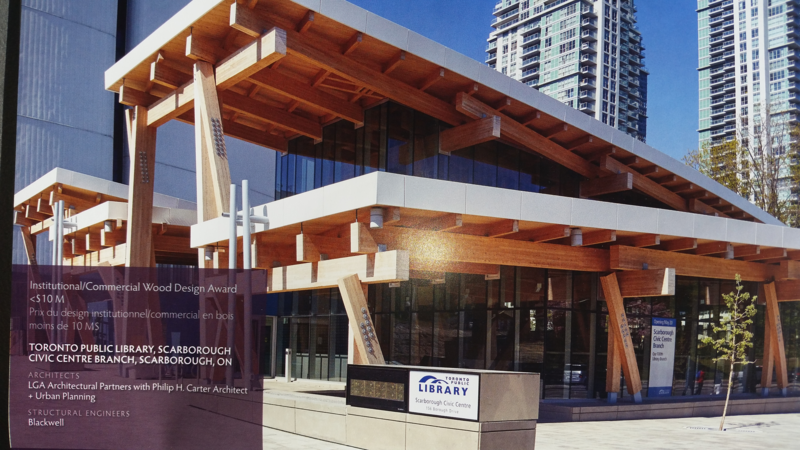 Institutional/Commercial Wood Design Award: < $10 M.